Brian Switek is a science writer and amateur paleontologist whose books include Written in Stone: Evolution, the Fossil Record and Our Place in Nature, which was named a Choice Outstanding Academic Title of the Year, My Beloved Brontosaurus, and Prehistoric Predators. 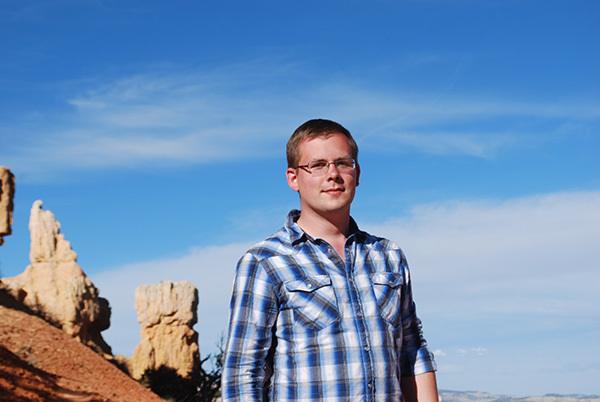 In addition to his acclaimed blog, Laelaps, he also writes about fossils and natural history for publications such as the Wall Street Journal, Smithsonian, National Geographic, Nature, Scientific American, and Slate. He lives in Salt Lake City, Utah.